« Monthly Photography Competition #49 Winner | Rebecca Robinson! Happy Monday everyone! Last week on the La Brisa Facebook page, I teased a huge La Brisa announcement. Well, today’s the day! 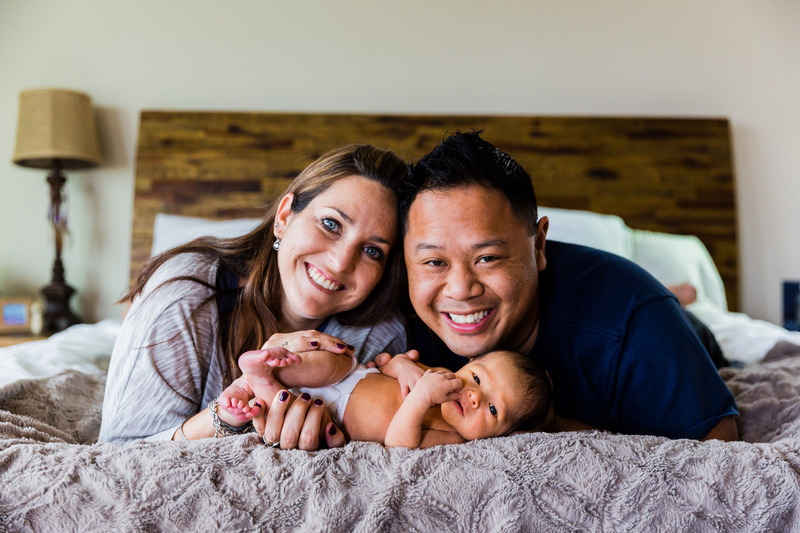 For the past 9 months, Brisa and I have been developing and preparing the newest La Brisa Photographer, Paxton Alex Hsieh! I am still in disbelief that we have a newborn! Our hearts are full and we are incredibly blessed! 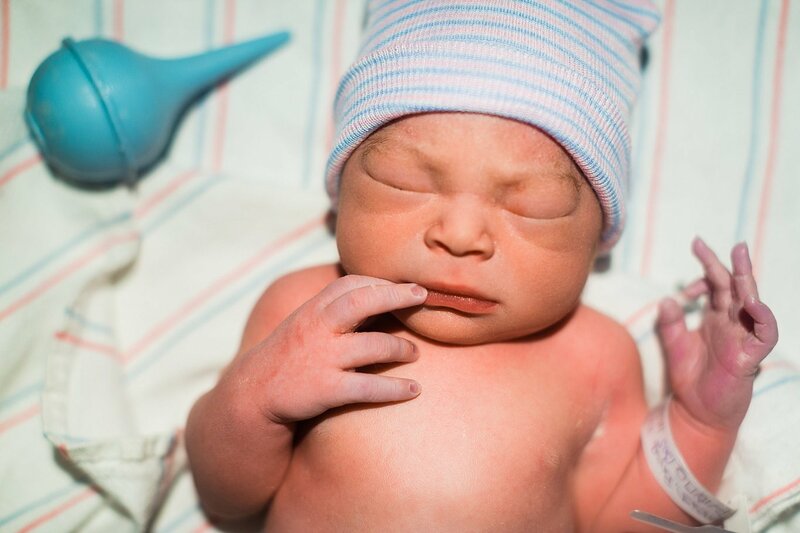 Paxton was born at the Women’s Center at Northwest Medical Center in Tucson. The nurses, doctors and staff were fantastic. The most difficult thing (for me) was witnessing Brisa’s enduring pain and not be able to fix it for her. By God’s grace, Paxton and Brisa are both happy, healthy and home! Throughout the entire birth, I kept thinking time and time again…”Brisa is amazing! Brisa is incredible! Brisa is awesome!” Afterwards, an elementary epiphany grew stronger and stronger in truth; MOMS ARE SEVERELY UNDERRATED!!! When Brisa and I brought Paxton home, he was immediately welcomed by our four legged children. There were lots of sniffs, kisses and curious looks, but Paz, Figgins, Pork Bun, Fritz and Bauer graciously accepted Paxton into the Hsieh tribe. For Brisa and my babymoon, we stayed at the Grand Wailea in Maui to enjoy the beach and sun without any risk of the Zika virus. We went to Paipu Beach for our maternity session with Wendy in Maui for Flytographer! Embarrassingly, this was the first photo session that I’ve paid for since our wedding nearly 10 years ago. I’m so glad we did it! Wendy was absolutely awesome and Brisa and I had an amazing time with her. She photographed “us” perfectly! Brisa and I LOVE the images B created and documented of this time in our lives. We will cherish these photos for numerous generations to come. Thank you B for your talent, awesomeness and friendship! I love that Brisa and I were able to keep Paxton our little secret. We traveled, celebrated weekly date nights and experienced the process as intentionally as we could. Life is sacred and we know how blessed and fortunate we are to be able to hold Paxton in our arms. My new purpose is to raise Paxton immersed in laughter and to instill in him the importance of loving his neighbors as he loves himself. Thank you everyone for your love and support! Brisa and I are overwhelmed with joy and gratefulness! Follow Paxton’s adventures at instagram.com/paxton.hsieh!